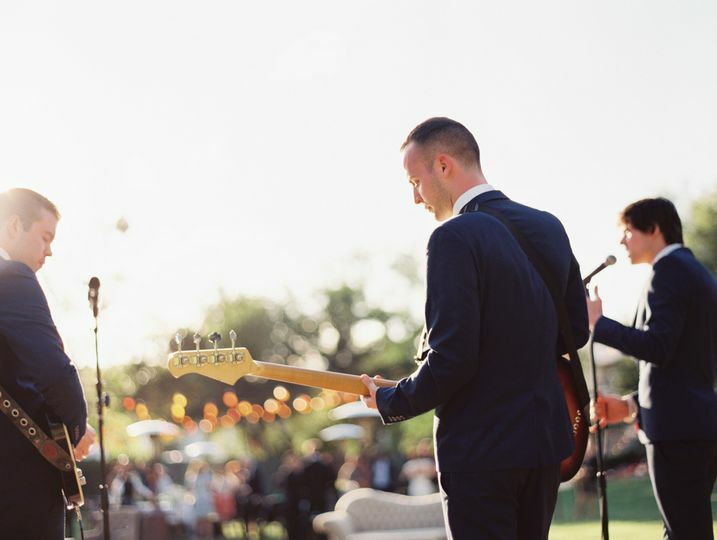 A high-energy 4-piece party band here to make your big day a party to remember!!! Since 2011, The Brit Pack have been performing their dynamic blend of British classics, including The Beatles, Rolling Stones, Queen, David Bowie, Elton John, The Who, Oasis, Radiohead, The Police, Amy Winehouse and many more. 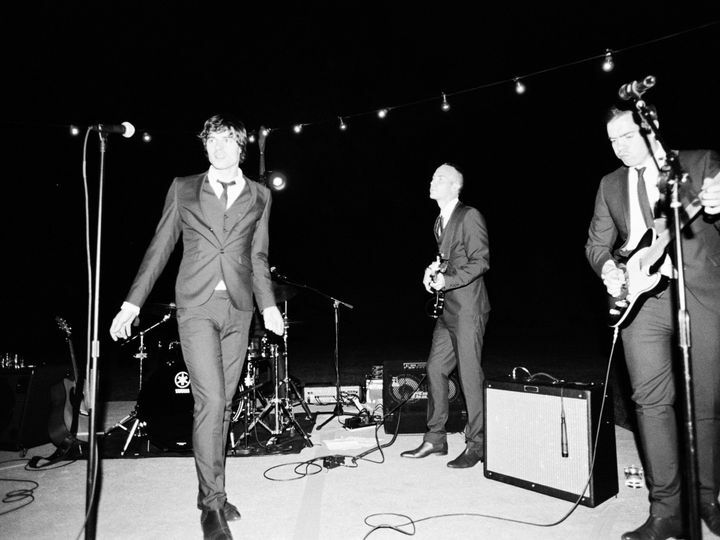 A unique wedding band, who have been playing together with this exact line up for years - The Brit Pack will give you the most personally tailored and bespoke wedding performance you will find! 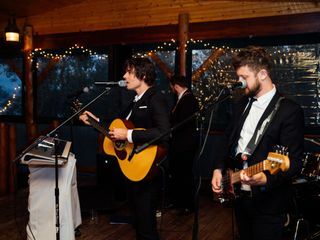 The Brit Pack are happy to work with couples and clients on every element of your wedding, from ceremony and cockatil hour, to dinner sets and up-tempo sets, they've got you covered. 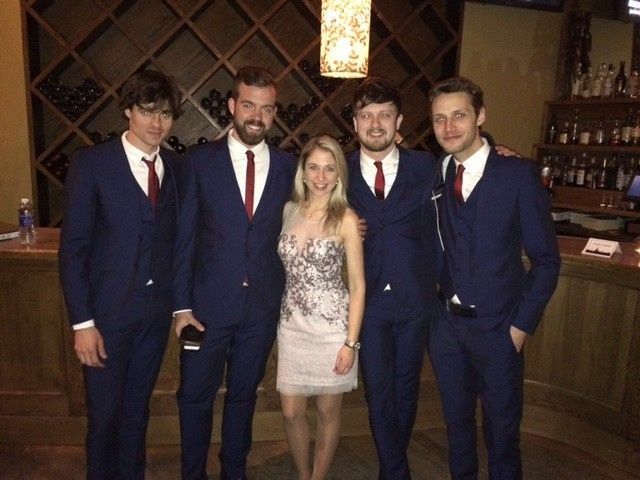 The talented band members of The Brit Pack have performed with high profile artists such as Paul McCartney, Britney Spears, Elton John, Chet Faker and T Pain among many others, and look forward to performing for you! Best band EVER!! 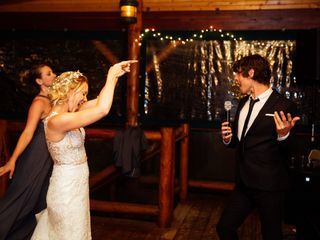 They learned a country song for our wedding and really went above and beyond. 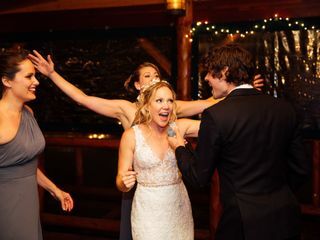 They are all so talented and it is very rare to find such gems that play weddings. I HIGHLY recommend and I’m actually going to be hiring them again for another party later this year. Our guests are still raving about them. 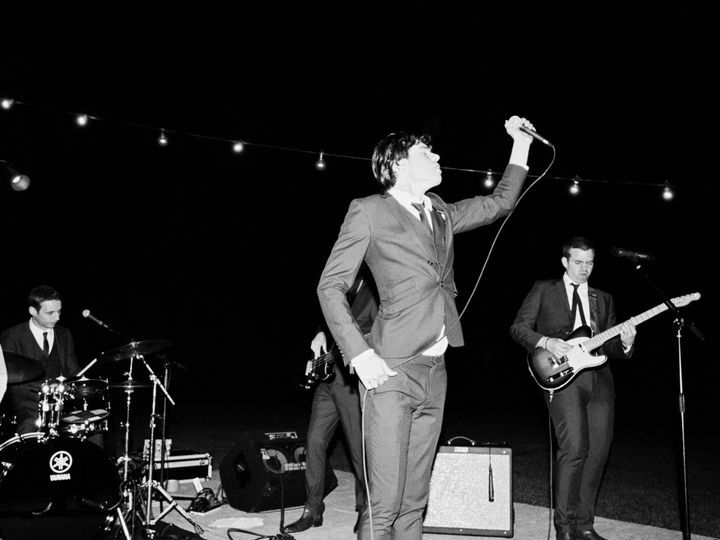 These guys are ABSOLUTELY THE BEST WEDDING BAND YOU CAN GET. 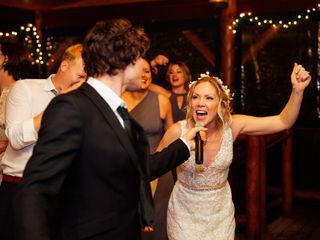 I had seen them play at a friend's wedding years earlier, and when it came to planning my own wedding they were my one non-negotiable thing! I would compromise anywhere else, but I HAD to have Matt Nakoa and The Brit Pack!!! You simply cannot beat them. 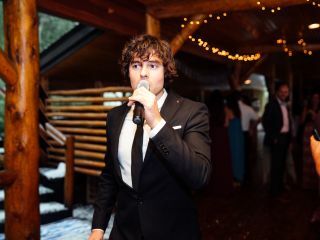 Matt is an INCREDIBLE performer and will have all your wedding guests up and dancing (and swooning!)! And the sound from the rest of the band is so excellent. On top of that they're all super friendly and easy to work with. 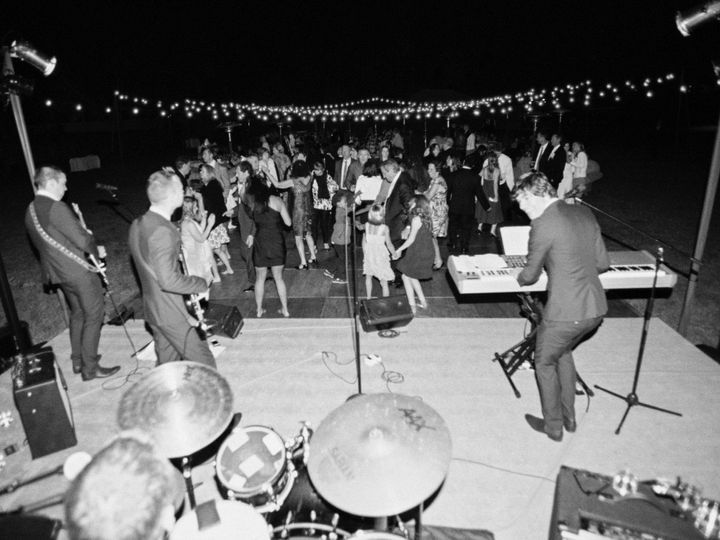 So many people have said to me after the wedding that our band was they best they have ever heard and that our reception was the most fun they have ever attended, largely in part because of the band. I can't recommend them more highly! If you're considering booking The Brit Pack, save yourself the time and trouble of looking around and JUST BOOK THESE GUYS!!! 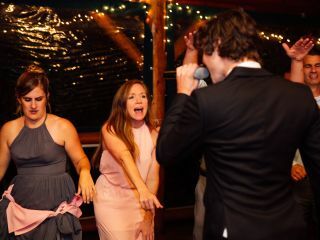 The Brit Pack were fantastic at our wedding! They were very easy to communicate with beforehand and we tailored a set list together. 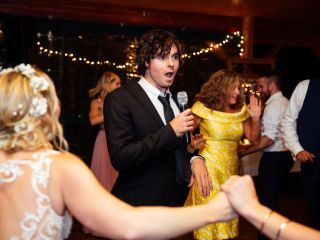 They learnt our first dance song especially for us and then kept the dance floor full all night long with great renditions of classic tunes! 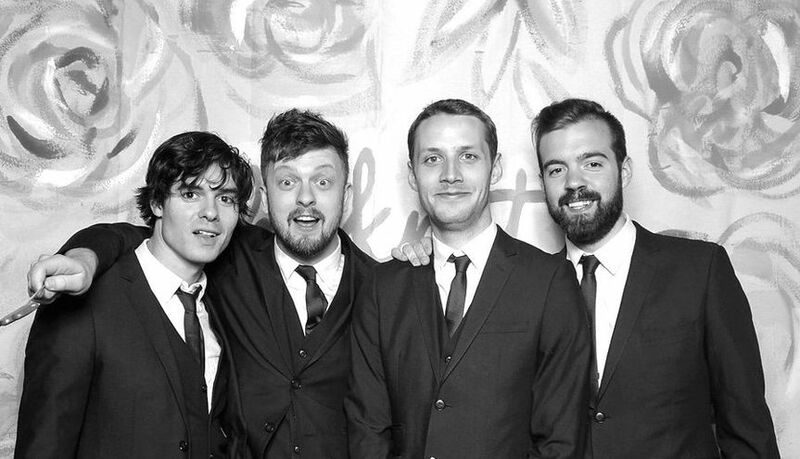 The guys were all very friendly and we were delighted to have them along as guests at our wedding. 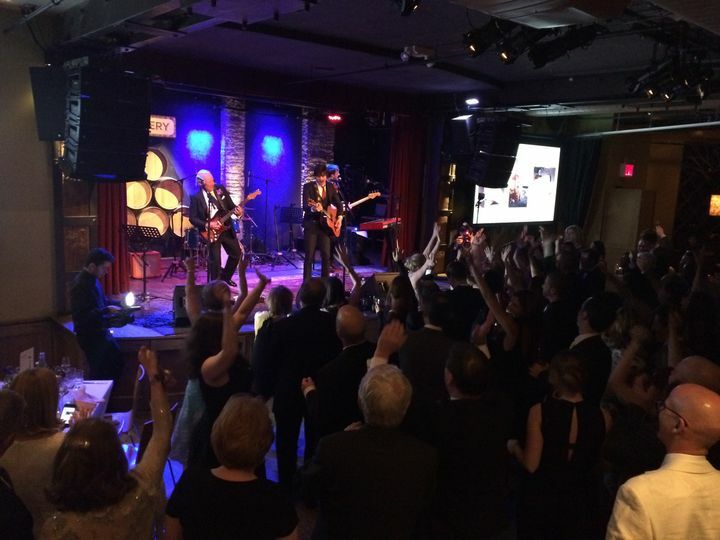 They are all excellent musicians and helped make our special night one to remember forever!